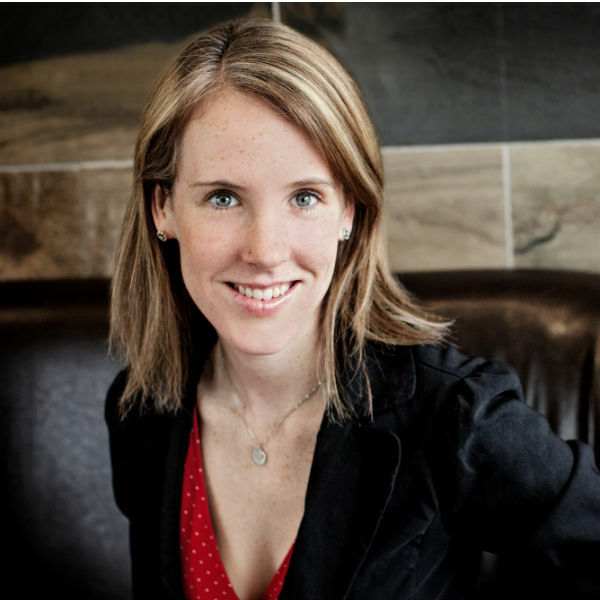 Marie Hynes practiced law in Toronto for 5 years before Carroll Heyd Chown LLP in 2014. Her practice has focused on accident benefits including loss transfer and priority disputes. She also regularly handles motor vehicle tort claims, occupiers’ liability, product liability, subrogation, and personal injury claims. Marie has represented clients before the Ontario Superior Court of Justice, Ontario Court of Appeal, Financial Services Commission of Ontario and before private arbitrators. Since moving to Simcoe County, Marie has started to participate in her local community through an organized soccer league and neighbourhood book club. It is her goal to continue to explore her new community to find new ways to get involved. Marie is a runner and enjoys dedicating her time to her 2 young daughters. She has difficulty turning down any offer of poutine.